KOTA KINABALU: 1Borneo Hypermall may be forced to shut down if 1Borneo Management Corporation Sdn Bhd (1BMC) is unable to reach an amicable settlement with Sabah Electricity Sdn Bhd (SESB). In its statement yesterday, 1BMC said the company was in the midst of without prejudice negotiation with SESB on the proposed settlement plan for the outstanding bills and reconnection of the electricity supply to the hypermall. On July 16, 1BMC had submitted final proposed settlement plan to SESB which is currently still under the consideration of the power utility company. SESB has disconnected power supply for air-conditioning at 1Borneo Hypermall for the second time on July 11 due to RM8.7 million in outstanding bill. The first disconnection was made on June 27 when the hypermall management failed to settle some RM9.3 million in arrears. The management has since paid around RM700,000 leaving an outstanding balance of about RM8.7 million. A SESB spokesperson yesterday said the outstanding bills of 1Borneo Hypermall had yet to be settled. As such, the power supply for air-conditioning at the hypermall had not been reconnected. 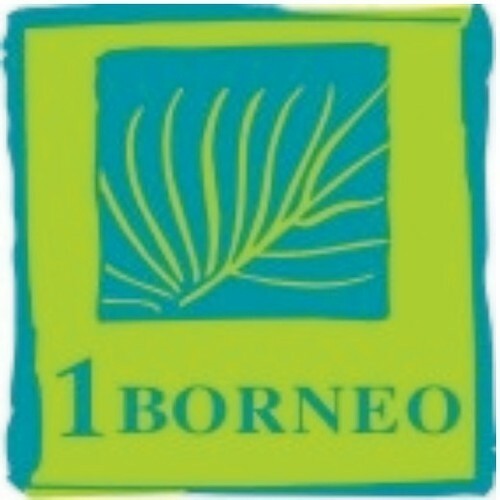 The spokesperson said negotiation on settling the arrears was still ongoing with 1Borneo Hypermall. Since the power supply for the air-conditioning was disconnected, sales at 1Borneo Hypermall have reportedly dropped drastically from 60 to 80 per cent. Meanwhile, 1Borneo Management Corporation Sdn Bhd (1BMC), the mall operator of 1Borneo Hypermall, yesterday denied news reporting and claims that its officer had attempted to bribe SESB. “We strenuously deny all news reporting and claiming that one of 1BMC’s officers has attempted to bribe SESB on July 13, 2018 at Wisma SESB and state that report of such nature baseless and therefore, untenable,” the company said in a statement issued yesterday. At all material times, 1BMC said all dealings and matters pertaining to SESB whether in the form of meetings, without-prejudice negotiations and correspondence were attended to and dealt with by only two authorized representatives of the company. “Whilst the meeting with an officer from SESB did take place on July 13, 2018, 1BMC vehemently deny all allegation of bribery by any of our authorized representatives. “The two authorized representatives were extremely puzzled with the news coverage with regard to the report lodged by SESB reported to Malaysian Anti-Corruption Commission on the bribery attempt by an officer of 1BMC. “We wish to state that any communications with SESB which was not done in the presence of the two authorized representatives is not authorized by 1BMC and 1BMC shall not be held liable of any form of misrepresentation of the said unauthorized representative,” the company said. In abundance of caution, the company urged that any party dealing with 1BMC to request for an authorization letter from the said individual for verification purpose before dealing with the said individual and not to deal with any individual without a proper authorization document from 1BMC.